If you want to live on purpose, and fulfill the call of your heart and soul, you need a few tools. One of the most powerful you can carry in your toolkit is your Intention. 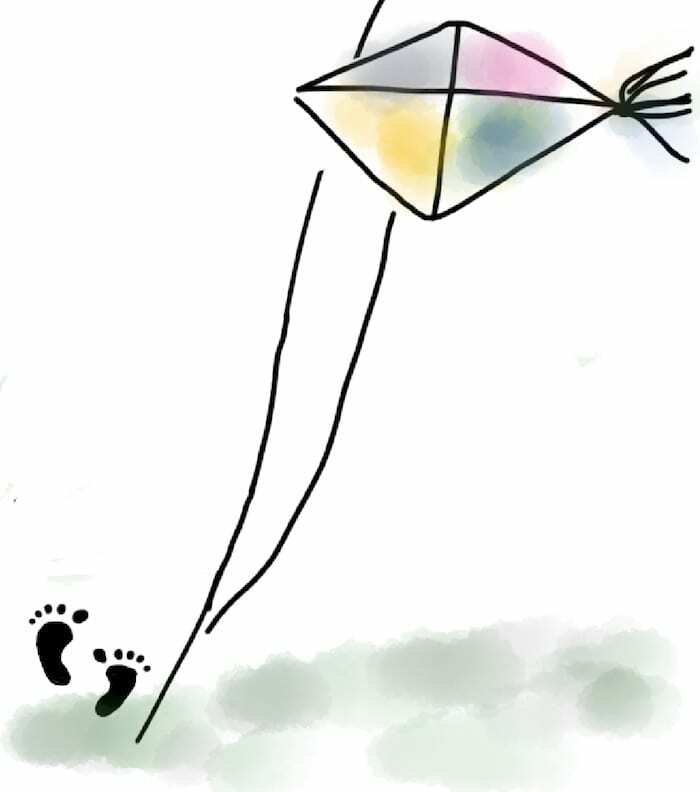 Your intention is your conscious desire that tugs and lifts you up, up, like a kite, towards what you most want (blue sky with puffy white clouds). It’s the beacon that lights your way en route to what you want. For instance, you might want to grow in self-love, compassion, acceptance, or gratitude. You might want to feel more fulfilled in your work, find true love. Or you might want to travel to a country you’ve dreamed of visiting since you were a child. As a creator of your life, your Intention is your power declaration to yourself and the Universe. You decide what you want. You take responsibility for creating it. You place it in the center of your chest, your heart, like a brilliant north star. What happens when you have an intention? When you have an intention, the force of your desire and declaration ripples out into the Universe. What you intend is made known everywhere in the Cosmos. You set in motion a host of waves of energy that begin to magnetize, form, and shape your Intention with you. For you. Which then, deliver it to you. It’s like a call and response hymn. A kirtan. You put out the call. And the Universe answers. But. It’s not a one-time thought. 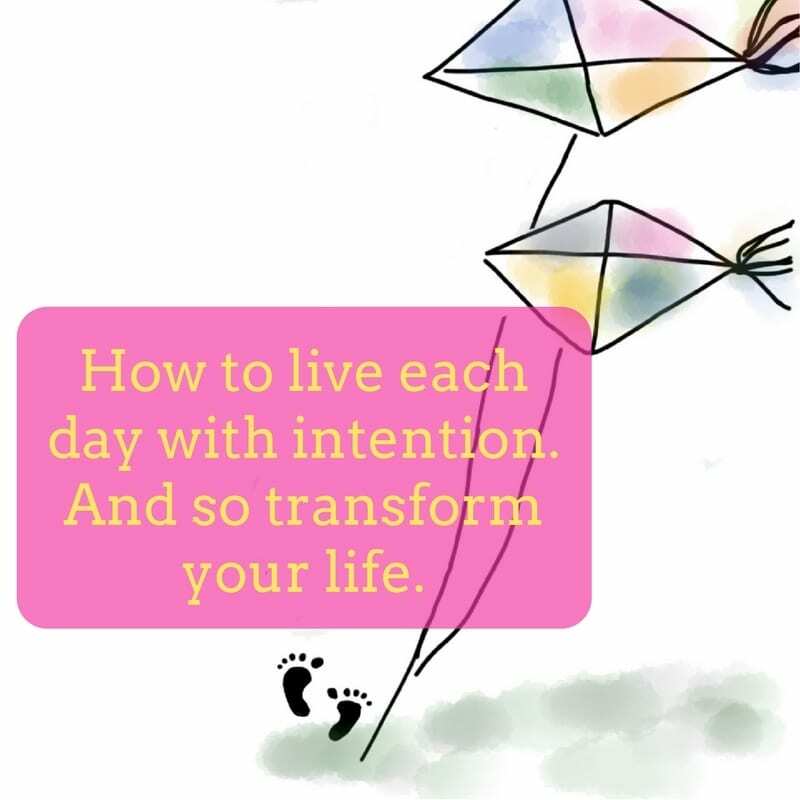 Many people think having an intention is a thought you have one time, at a workshop or retreat, or in a dazzling flash of inspiration, or spiritual high. That’s just the birth of your Intention star. You need to tend to it like you would a fledgling plant. Watch over it. Water it. Protect it. Tend it. Allow it to grow. You need to have a regular practice for your intention. Create a daily practice for your intention. If you’re serious about your intention, and I mean really serious, this is essential. One. Your intention needs to know you’re committed for real. Two. You need to recommit to it daily. When you do, you increase its charge and vibration. You fan its flame. Three. Intention alone is good. Intention + regular practice takes you there exponentially faster. It’s like if you’re a world class athlete, so every day you’re on the track ready and working to reach your goal. 1. Create a heart practice or meditation where you feel your conscious desire and intention. If it’s self-love, then schedule a certain amount of time (even 5 minutes will do) to do just that. 2. Get an intention journal. Write your commitment to yourself every day. Free write a page in it every day. 3. Create a vision board for your intention. Place it in front of your favorite chair so you’re in front of it some time every day, even if you don’t consciously look at it. 4. 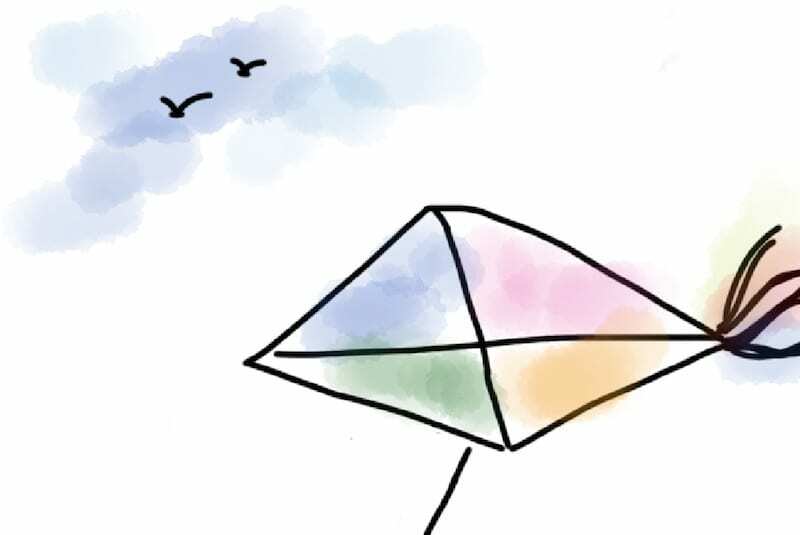 Create a ritual that engages your right brain, like art, movement, or song. 5. Connect with your guides. Pray. Ask the Universe. Every night, reflect on and !!!Celebrate!!! what you did with your intention that day. Send it a love embrace. Then give yourself a love embrace. Regardless if you fell off the horse or clambered back on it. Chances are, over time, you’ll discover you’re changing. Transforming. Because you’re changing what’s possibly incredibly challenging. Something that may have seemed out of reach or impossible. You’re changing your brain patterns.